DEARBORN, MI – Jesse Garant Metrology Center has expanded its operations to accommodate the growing demand for high volume part inspection for pre-production and production validation. With investments in new equipment and better infrastructure, their enhanced capabilities solidify their position as leaders within the nondestructive testing and metrology part inspection services industry. 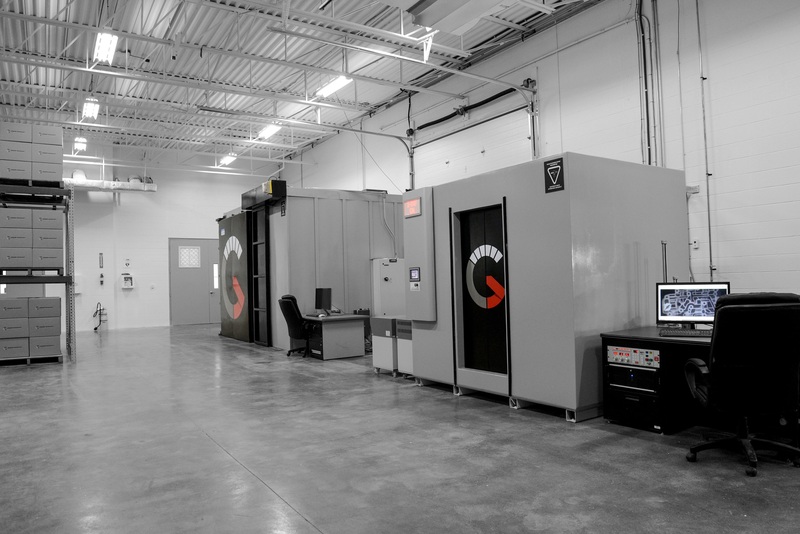 As part of a five year, $15 million roll-out investment in technology, Jesse Garant Metrology Center’s latest expansion includes a more diverse range of advanced imaging systems, including industrial CT systems for inspecting large parts and assemblies. Through this investment, the company will continue to be the largest industrial CT scanning service provider in North America with the greatest diversity of inspection systems available. The expansion includes supporting the plastics industry with improved CT capabilities for a handling a wider size range of parts and assemblies and for pre-production and 100% production validation. The company provides manufacturers with accurate identification of porosity defects, composite inspection, wall thickness variations, part to CAD comparisons for out of tolerance features, and dimensional measurements for First Article Inspection reporting requirements. “Our services are not only to provide our customers with the essential data they need to make qualified decisions, but to help meet the growing demand for larger scale part inspection projects, and continue to be a supporting role in the advancement of industry,” says Jesse Garant, President.